We are a roofing repair contractor specializing in residential and commercial roofing repair, serving South Florida for many years. We provide quality roof repairs, roof construction and excellent maintenance. We are known for our exemplary workmanship and top notch customer service. We will use the appropriate materials in repairing your roof, saving you money while ensuring that the repair will hold up for many years. 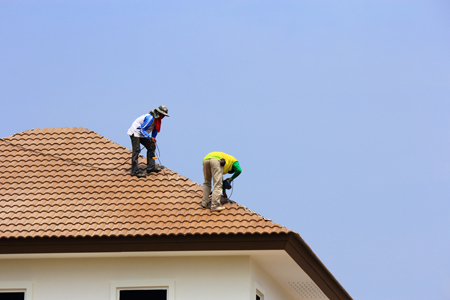 The roofing repair department is made up of craftsmen who have worked on all types of roofs in the South Florida area. We can handle all of your roofing needs, simply call us or fill in the free estimate form and we are happy to discuss the details of your roofing project.